Do something fun and productive this summer while keeping your skills up during the break. Center Stage’s musical theater camps are a fun way to be involved in a performance production. You’ll learn the parts, songs, and choreography from a popular Broadway production, then perform it on stage fRIDAY. FOR AGES 6-18. 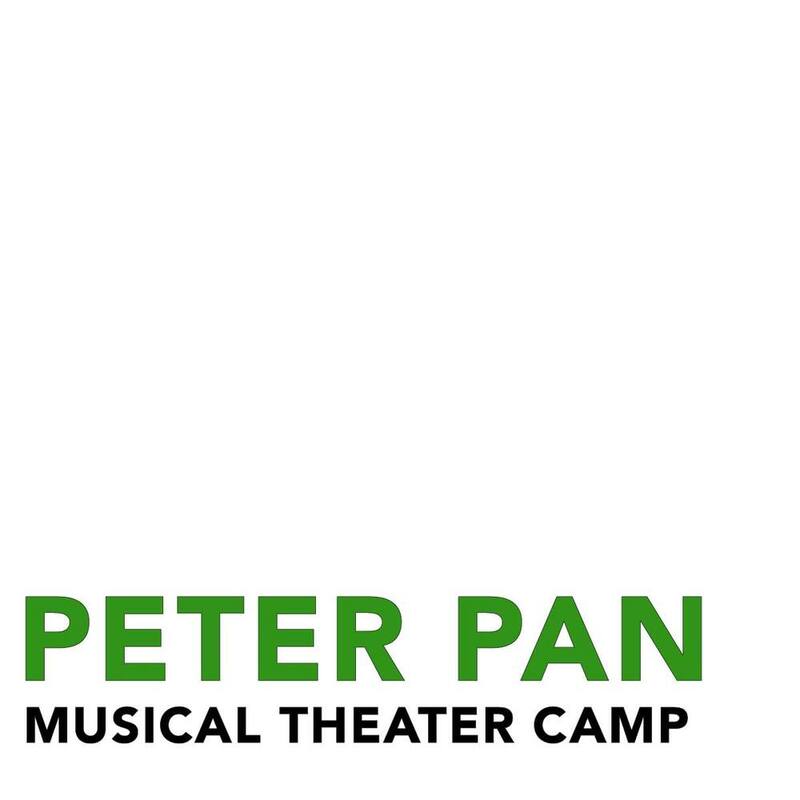 Learn the parts, music, and dancing from Peter Pan! Musical Theater Camp 1 will held from 9am until 12pm each day and includes a performance for family and friends on Friday. Learn the parts, music, and dancing from Annie! Musical Theater Camp 2 will held from 9am until 12pm each day and includes a performance for family and friends on Friday.